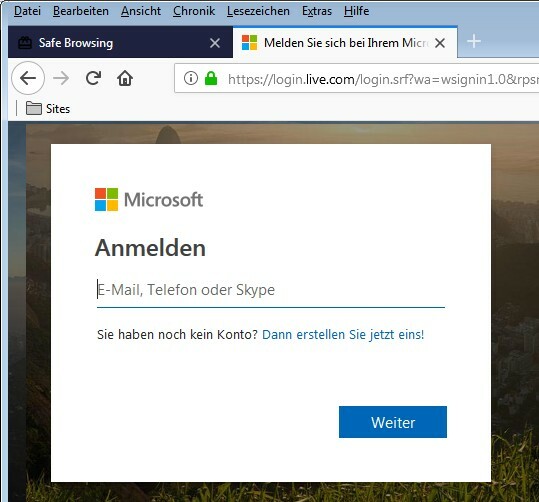 [German]At the end of the year a brief security warning to Office users who try to log on to their Microsoft Office account. A small typo, and you’re already trapped, because Microsoft has failed to register the domain ofice [dot] com. Domains that consist of a mistyped URL have the ‘charm’ for their owners that many users unintentionally visiting the site. Users who have made a typo (forget a character or twist some letters within a URL, the land on the ‘typo domain’ instead of the desired target page. Companies should also register such ‘typo domains’ in order to prevent misuse. If you type micosoft.com in your browser, for example, you should be redirected to microsoft.com (currently I receive an error message using this typo URL). Microsoft Office users can log on to their Microsoft Office account at office.com/myaccount. The user will then be redirected to the live.com login page. 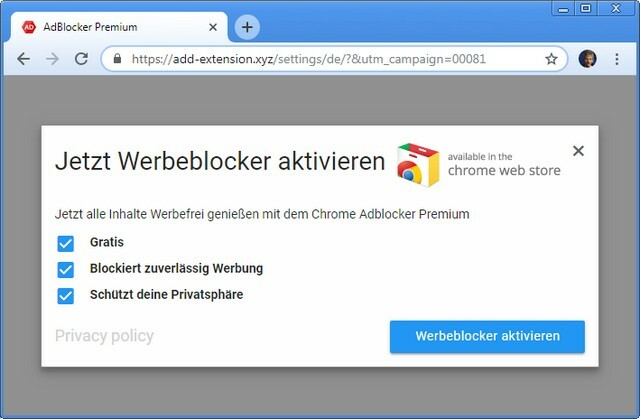 There someone tries to bring the AdBlocker Premium as a chrome extension to the browser user. In Firefox you are redirected to another page and should click on an ‘I’M HUMAN’ Security Check button. At this point the urgent warning: Don’t click on the displayed options. 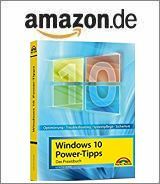 What is hidden behind the mistyped domain or the target pages can be an ad blocker, but also malware. Thanks to Karl for the hint. This entry was posted in Office, Security and tagged Office, Security. Bookmark the permalink.